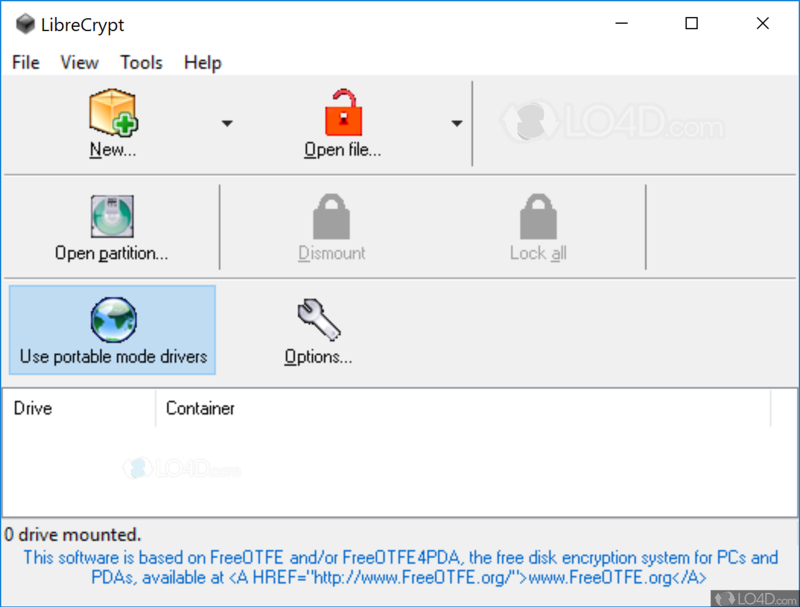 LibreCrypt is a tool which will create encryption volumes/partitions on your system for free and without too much trouble. This tool used to be called DoxBox. 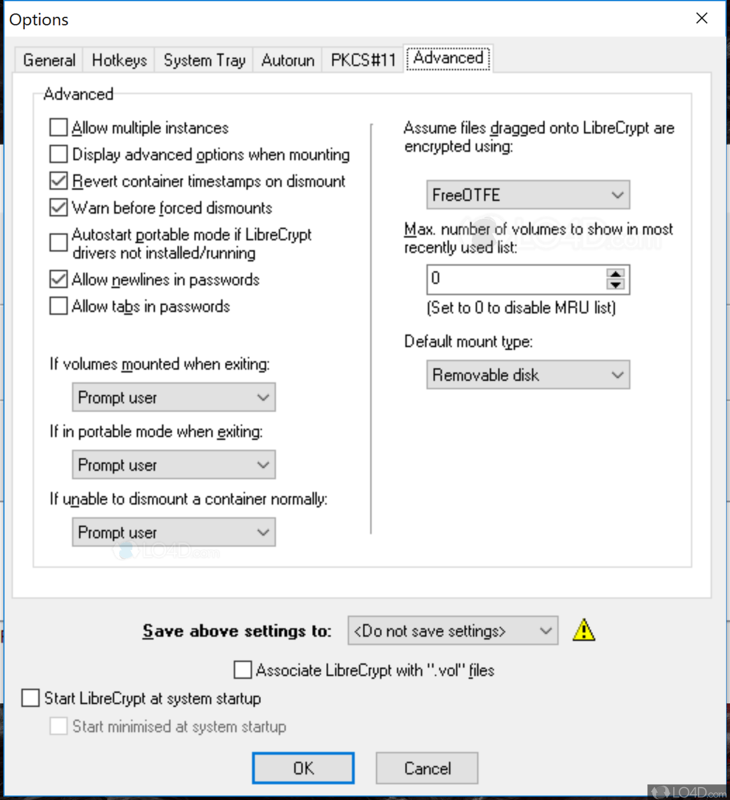 Instead of encrypting a whole drive, LibreCrypt can actually create encrypted volumes on your current hard drives. Once encrypted, the volume can act as if it were its own partition. The reason for encrypting files and folders on your system can be many, but it's sometimes important to have a solution installed that can take advantage of advanced cyphers like Blockfish, FC6, CAST, DES and AES. LibreCrypt supports all of these and can very easily create a safe place to store sensitive information. Though not the easiest program to learn to use, LibreCrypt is fast and effective at encrypting items on-the-fly. 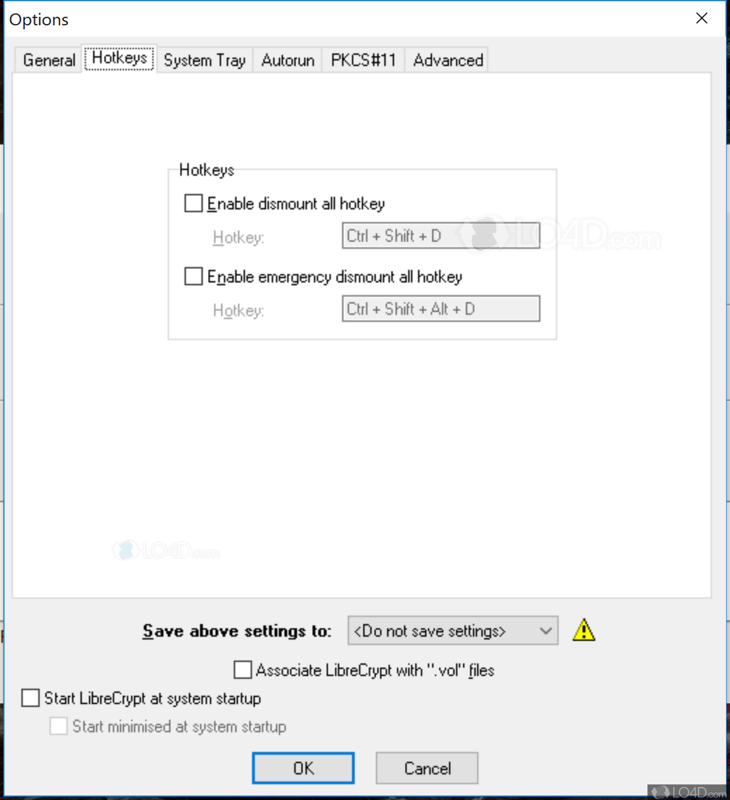 For Windows 10 users, it's important to put Windows into "Test Mode" so that the drivers for LibreCrypt can be installed. Overall, LibreCrypt is a very useful and effective application at keeping your data safe and encrypted. 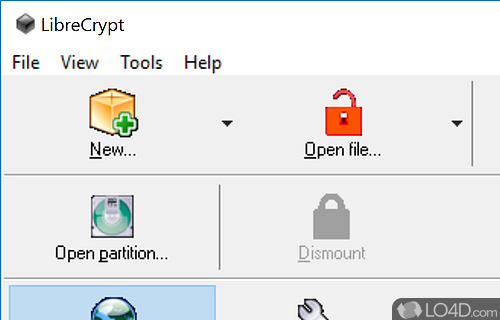 LibreCrypt is licensed as freeware for the Windows (32-bit and 64-bit) operating system / platform from data encryption software without restrictions. LibreCrypt 6.2.5806.40706 Beta 0 is available to all software users as a free download (Freeware). 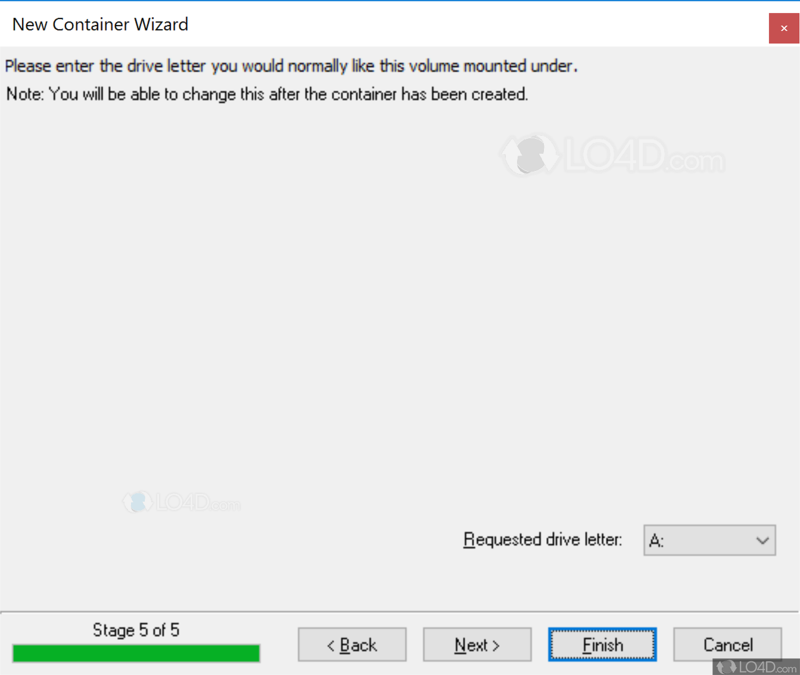 Compatibility with this disk encryptor software may vary, but will generally run fine under Microsoft Windows 10, 8, 8.1, 7, Vista and XP on either a 32-bit or 64-bit setup. A separate x64 version of LibreCrypt may be available from Sarah Dean. This download was signed by LibreCrypt and distributed as InstallLibreCrypt_v62Beta.exe. We have tested LibreCrypt 6.2.5806.40706 Beta 0 against malware with several different programs. We certify that this program is clean of viruses, malware and trojans.